The Amazon Fire TV and Stick have revolutionized home entertainment and made cutting the cord an easy decision. With one of these devices, you can enjoy a whole range of home entertainment, including live TV channels from all over the world. 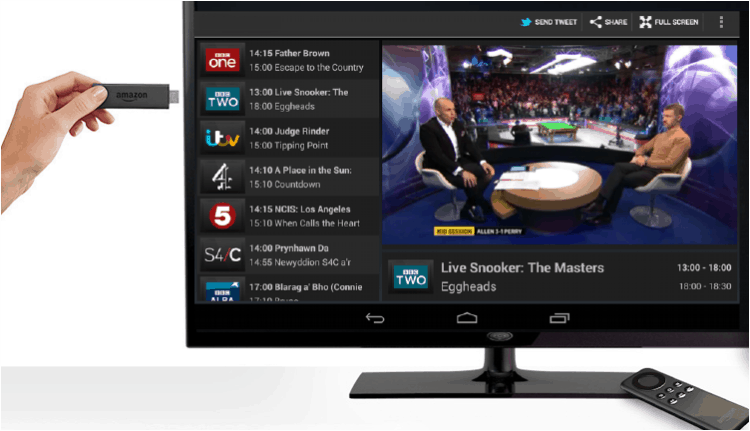 You can watch almost any channel free of charge thanks to the availability of streaming apps for Android-based devices. In this article and guide, we’ll show you different ways you can watch live TV on Firestick. But, before going further in this article on How to Watch Live TV on Firestick, is important to mention some privacy cautions you have to take. Most of the apps that allow you to watch live TV on Firestick free of charge should be used with caution. This is because they provide content that should otherwise be paid for free. Consumption of pirated content is a breach of copyright rules, and it can therefore get you in trouble with your ISP and/ or the authorities. It’s therefore important to keep your online identity private by the use of a private and secure VPN. The best VPN for streaming at the moment is IPVanish. The VPN is based in privacy-friendly region, its super-fast, and it provides you with a huge server network that spans all regions. IPVanish is also excellent at unblocking geo-restricted content, as some of the apps below only provide content to users in respective regions. We managed to get an exclusive 57% of IPVanish. Now that you know why you should be care on your privacy and security, let’s go on with this article on How to Watch Live TV on Firestick. 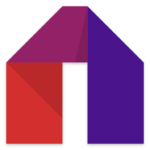 Live NetTV is a popular streaming app for Firestick and other Android-based devices. The app provides streams for 700+ TV channels well organized into countries and various other categories. 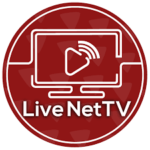 The channels on Live NetTV are high-quality and available free of charge. Apart from bringing free live TV to Firestick, Live NetTV also has VOD service for various movies. For all the live TV channels and movies, you’ll be allowed to choose a video player from a large number of external video players. 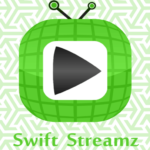 Swift Streamz is a great app for watching Live TV on Firestick, and it provides you with 700+ TV channels free of charge. The app groups available channels into categories like USA TV, UK TV, Sports TV, Religious TV, etc. There are many channels under each category, and streams are all available in 1080p and 720p. Mobdro is another popular live TV streaming app that contains almost all the biggest channels from all over the world. The app organizes channels into categories like News, Sports, Music, Gaming, Spiritual, etc. All these categories have a large selection of channels, and you can watch the likes of AMC, History, HBO, WWE Network, ESPN, Sky Sports, Fox, BT Sport, and most of the big name channels. Mobdro also gives you an option to stream various shows. 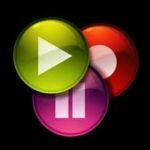 TV Catchup is a free and legal streaming platform for UK TV channels. The app contains 120 UK TV channels that you can watch without paying a penny. Some of the available channels include the BBCs, ITVs, horror channel, MORE, Film4, etc. To be free, TVCatchup is powered by ads, but all the above free options also have ads. TVCatchup is however geo-restricted to users in the UK, and so you have to connect to a Good VPN like IPVanish to a UK server. Kodi is one of the best home media organizer and streaming centers. The app is quite popular because of its excellent interface, and its support for third-party addons. Developers from all over the world have come up with many Kodi addons that allow you to watch live TV on Firestick. If you have not yet installed Kodi on your Firestick, we have a detailed guide to help you install easily. However, you should beware of third-party Kodi addons. There has been a crackdown on third-party addons that allow users to watch pirated content, and some developers and pre-loaded box sellers have ended up in jail. It is therefore advisable to always turn on your IPVanish before you can stream anything on these addons. 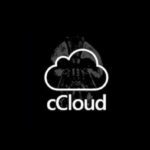 cCloud is one of the most popular Live TV Kodi addons, thanks to its stability and performance. The IPTV addon has an extensive collection of TV channels from different regions of the world, and especially UK and US. You can watch channels Cartoon Network, Sky, NBC, etc. 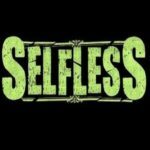 Selfless is another third-party Kodi addon that provides several channels from around the world. The addon categorizes channels in terms of genre, and the channels are then arranged alphabetically. Most of the channels on this addon are always working, making Selfless one of the most reliable addons to watch live TV on Firestick. 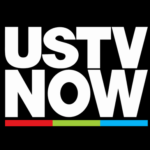 USTVNow plus is a subscription-based streaming service that was initially meant for American expats and military members. The addon brings you some of the top US channels such as AB, NBC, CBS, etc. What makes USTVNow a great live TV addon is that you can watch up to 7 channels without a subscription. When you subscribe, the number increases up to 28 channels. 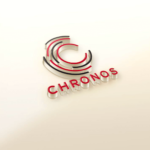 Chronos is a relatively less-known Kodi addon. Though the addon doesn’t beat the first two in the number of channels offered, Chronos has a good number of great TV channels in its library. The addon from Chronos allows you to watch live sports from various addons, and you can also get some on-demand content. 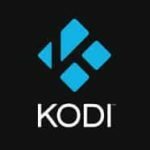 Installing Kodi addons is quite easy, and you can check out our comprehensive guides on Kodi addons and how to install them. With an Amazon Firestick or Fire TV device, you don’t have to worry about cable subscriptions. You can enjoy live TV channels without having to pay a penny. The methods explained above will let you do so, but you will need a strong and reliable VPN like IPVanish. The VPN will alleviate all your privacy and security concerns, as well as help you circumvent geo-restrictions and open up the whole potential of the internet! Hope we’ve helped you to know How to Watch Live TV on Firestick. Have a great day! SHOULD I BUY A FIRESTICK TO FREE ME FROM THE LOCAL CABLE COMPANY AND THEIR CHARGES.??? i ALSO HAVE INTERNET AND PHONE WITH SAME COMPANY.